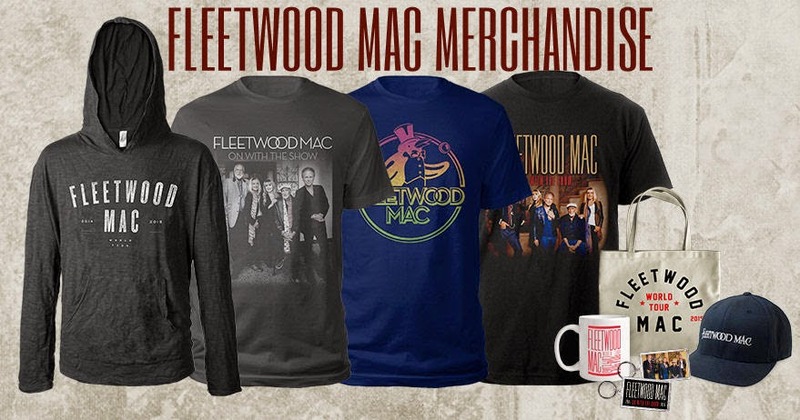 Fleetwood Mac News: Fleetwood Mac will kick-off their Australian tour in Sydney on November 10 - Who's Planning on going? 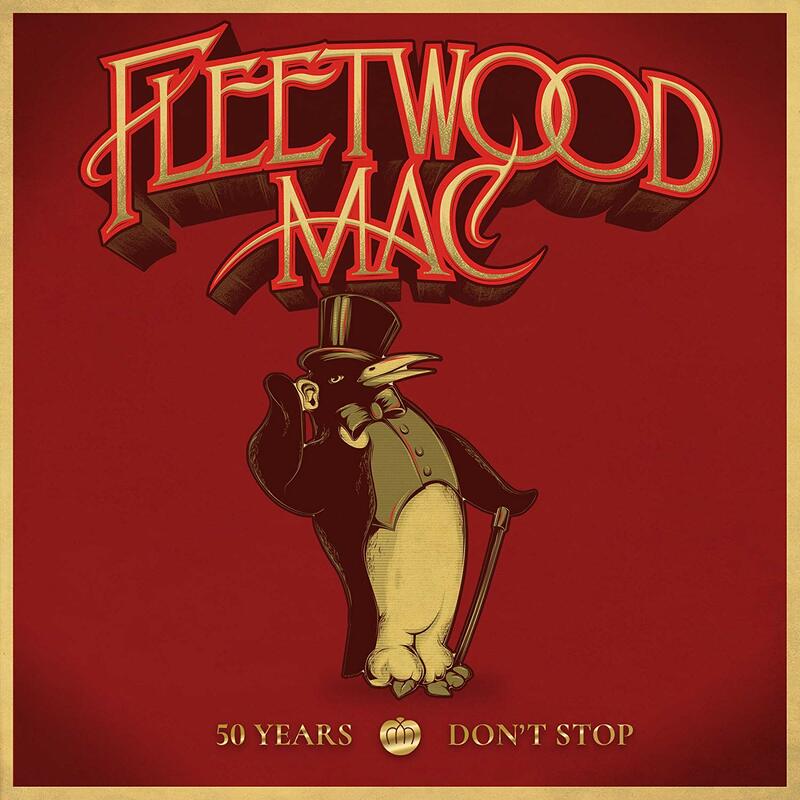 Fleetwood Mac will kick-off their Australian tour in Sydney on November 10 - Who's Planning on going? Fleetwood Mac will kick-off their Australian tour in Sydney on November 10 and will play in Brisbane, Melbourne, Perth and Adelaide. AMERICAN band Fleetwood Mac will tour Australia for the first time since 2009, playing the Brisbane Entertainment Centre on December 2. 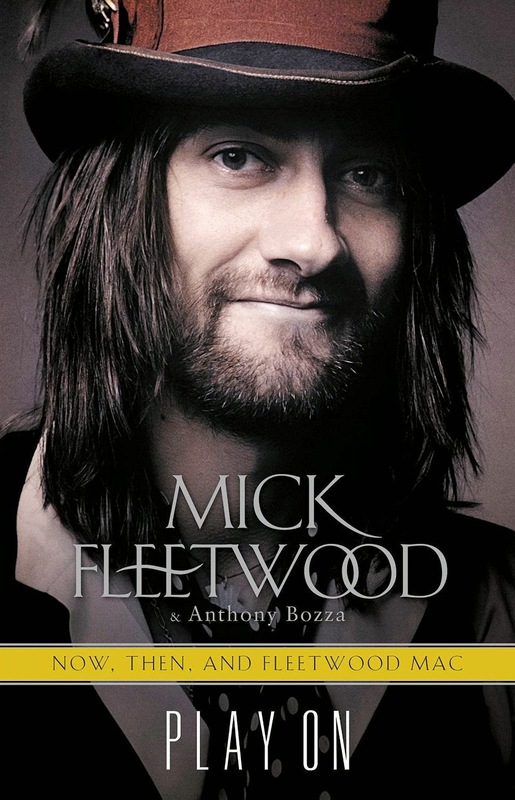 Founding member Mick Fleetwood will be joined by Stevie Nicks, Lindsey Buckingham and John McVie for the tour. News of a Fleetwood Mac world tour sent the band’s fans into an online frenzy late last year – their planned American and European runs have already doubled in size. 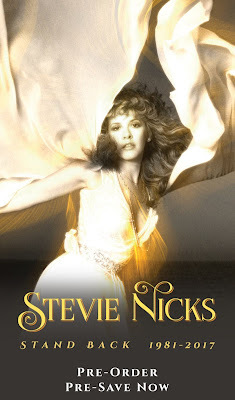 The tour was delayed while Nicks toured the world in support of her successful solo album, In Your Dreams. Fleetwood Mac recently released a 35th anniversary edition of their classic 1977 album Rumours and an EP of new music called Extended Play. 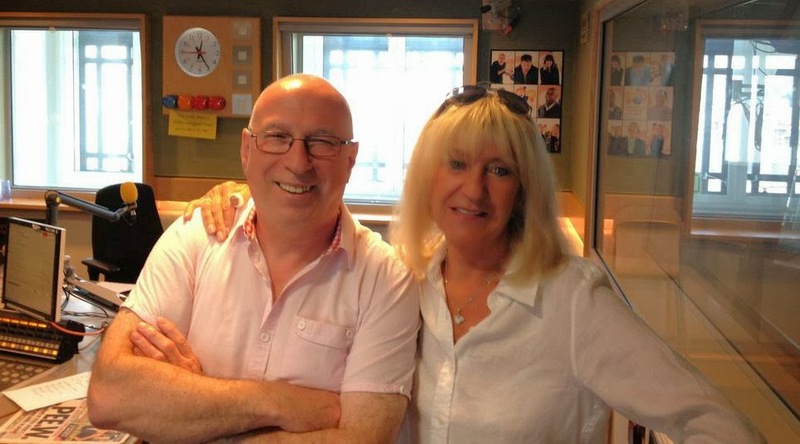 Fleetwood (right) told Confidential: ‘‘I love Australia so much I tried to emigrate there. "I fell in love with your country on one of the tours, found a place to live." Fleetwood bought a stately home, Wensley Dale, in Mittagong, in the NSW Southern Highlands. 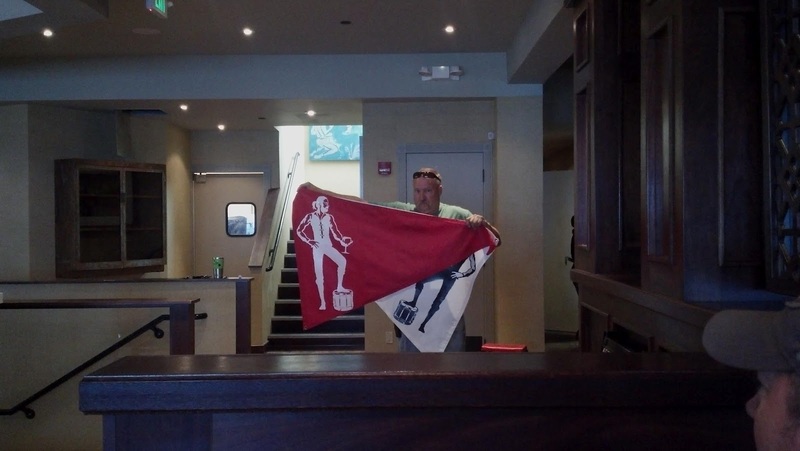 "I gave up my green card and fully intended to do this whole thing," he said. "In truth it was too much too soon. It fell apart over a five or six-year period. It just didn’t work out." 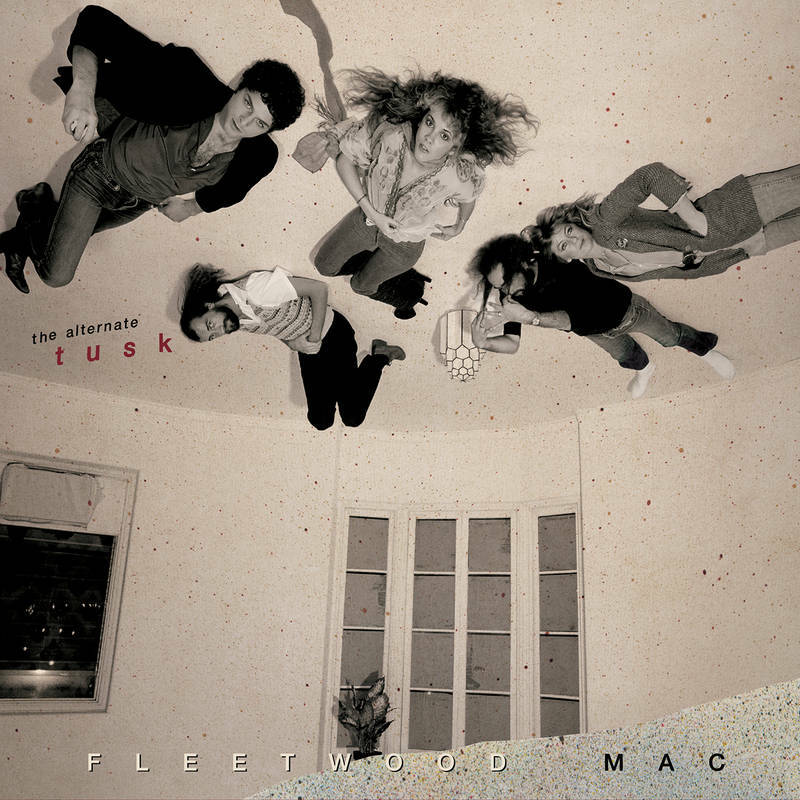 Fleetwood added: ‘‘I would do it again, for sure, if I was 25 years younger. "I think Australia is a great country for young people to go there and make a go of it." Fleetwood Mac perform at Rod Laver Arena on November 26, and Hill Winery in Geelong for A Day on the Green, on November 30. Confidential saw the show in Canada last week. The band is still as strong as ever and the set list is back-to-back platinum hits. Tickets will go on sale on June 30. No, It's not just rumours. Music giants Fleetwood Mac will perform a classic-laden concert in Geelong later this year. LEGENDARY rock band Fleetwood Mac will perform a classic- laden concert in Geelong in November as part of its national tour. Fronted by Stevie Nicks, the band that delivered the smash album Rumours has been booked to play at The Hill Winery in Waurn Ponds on November 30. The concert will form part of the venue’s A Day on the Green series, which last summer hosted a headline performance by Neil Young and Crazy Horse. Scotchmans Hill general manager Matthew Browne said yesterday securing Fleetwood Mac was an exciting coup for Geelong. Mr Browne said the longterm agreement with the A Day on the Green promoters meant the city could expect further announcements on high-class acts visiting next summer. "We have got a lot of exciting artists to unveil over the course of the next six months, he said. "There are only a handful of places which can host an event like this. Geelong is so lucky to have this on their doorstep." Fleetwood Mac is touring its two-hour plus show in a 40-date sold-out tour of the US, where it has been receiving rave reviews. "We are thrilled to return to Australia where we’ve always loved performing. Our fans there are phenomenal," the band said. 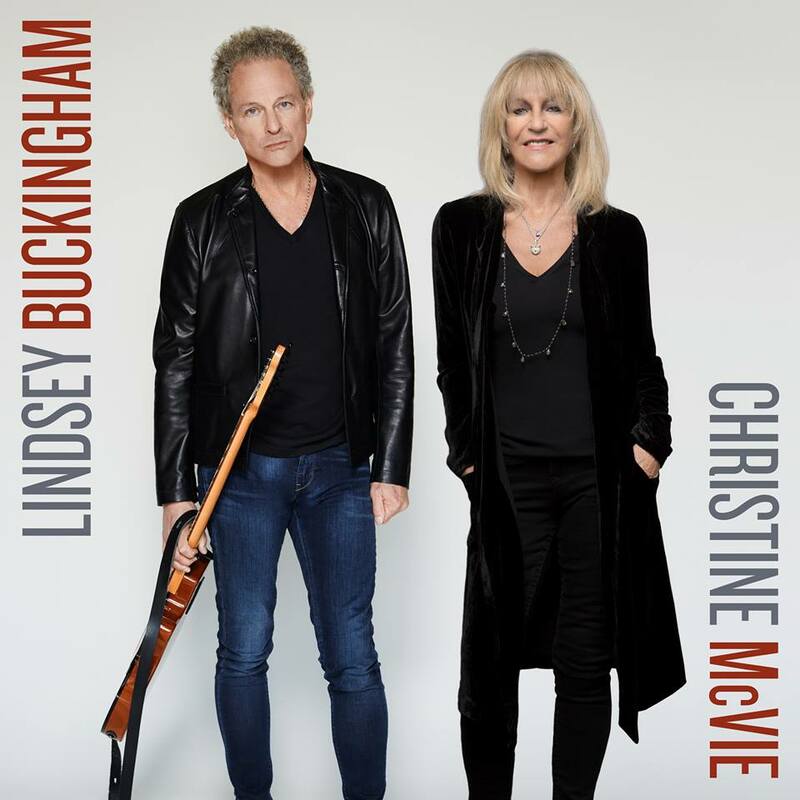 The present line-up includes guitarist Lindsey Buckingham, drummer Mick Fleetwood and bassist John McVie. Nicks, who celebrated her 65th birthday yesterday, said: "I’m very excited for the Australian tour and can’t wait to get there." Tickets for the A Day on the Green go on sale at Ticketmaster from June 13. Other acts to perform are yet to be announced. 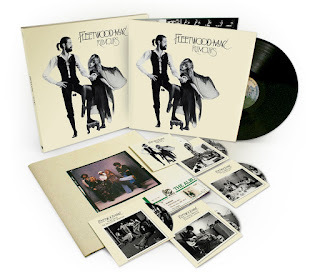 Fleetwood Mac Extend Tour Pitchfork Fleetwood Mac are currently in the middle of a mammoth tour, which follows the release of their Extended Play EP. The band has now added Australian dates to the list, which follows a stint in the U.K. and Ireland, and promise to unveil details of New Zealand shows soon, according to Billboard. 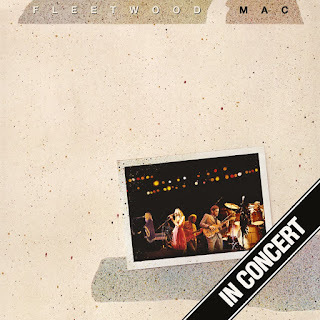 Turns out the Rumours were true — Fleetwood Mac are touring Australia and New Zealand in 2013. 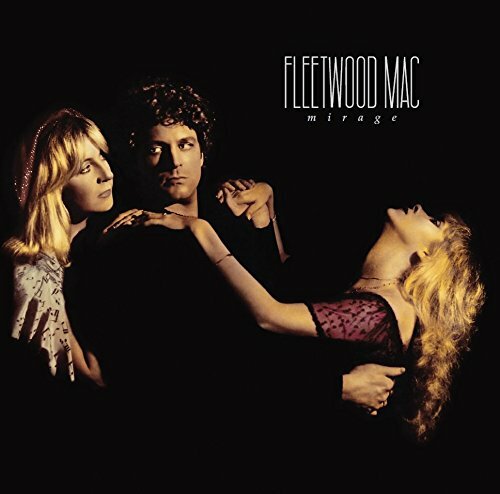 Founded in the late-'60s as a blues band, they became superstars in the 1970s (with the addition of Lindsay Buckingham and one Stevie Nicks to the lineup), when songs like 'Rhiannon', 'Go Your Own Way' and 'Dreams' became multimillion sellers and went on to dominate all the best karaoke nights for decades. The lineup from that golden period broke up in 1987 following years of divorce, drug abuse and an almost-complete breakdown of every relationship in the band, but they reunited this year for a North American (and now, Australian) tour. Reviews from the shows so far have been largely positive, so they might just keep it together through the rest of the year. If you don't know them, (a) seriously? and (b) just check your parents' record collection — they'll be there. Announced on the weekend, the tour currently stands at eight dates throughout November and December — but big gaps between shows have already led to speculation that more dates will be added if the shows sell out quickly. Tickets for the Australian concerts go on sale Thursday, June 13. This is a tour announcement we're very excited about; the legendary Fleetwood Mac have revealed their tour dates to Australia for the end of the year! The band is incomparable, and have been so for years and in November and December, they'll be bringing their amazing catalogue and unmistakeable music through to Australia for a seven-date run. Live Nation members will have access to the exclusive pre-sale commencing from 9am, June 7 through www.livenation.com.au. American Express cardholders have a pre-sale of their own to nab tickets through from 12noon, June 4. General sales are available from 9am, June 13. Iconic rockers Fleetwood Mac are set to smash through over two hours of their classic hits when they tour here in November. 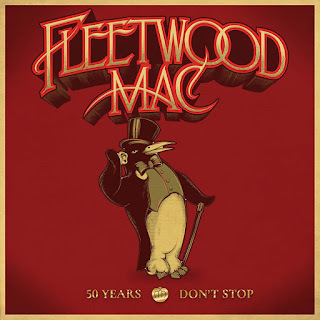 The Grammy Award-winning band and Rock & Roll Hall of Fame inductees, with a current lineup of Stevie Nicks and Lindsey Buckingham along with Fleetwood Mac founders Mick Fleetwood and John McVie, will embark on their first Australian tour since 2009. 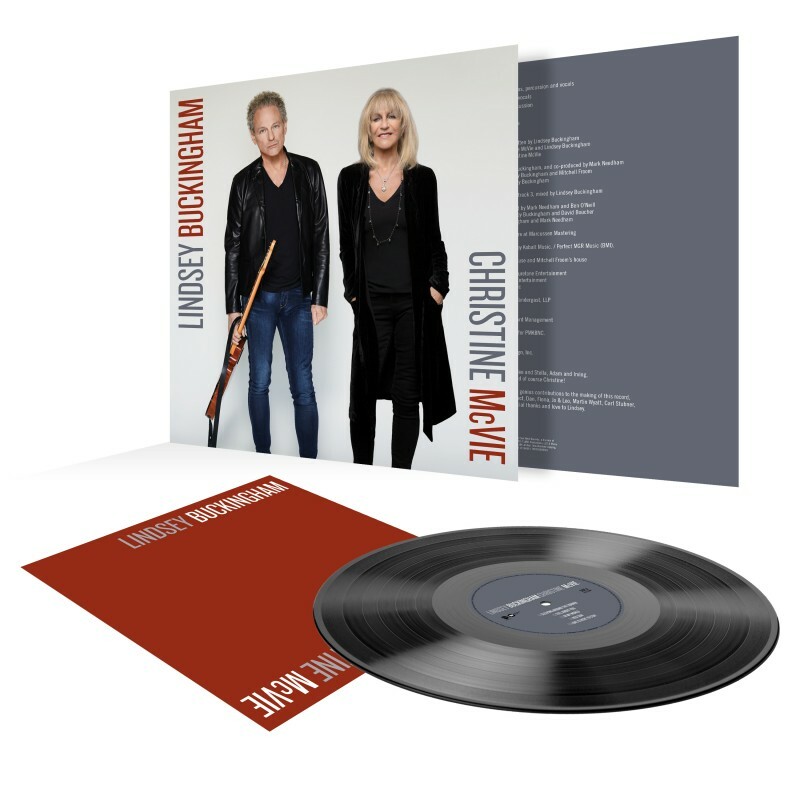 Furthermore, the band last month released a four-track EP called Extended Play, consisting of three new tracks and one “lost song” from the 1973 Buckingham Nicks days – their first new material in more than a decade. Fleetwood Mac play Rod Laver Arena on Tuesday November 26 and at A Day On The Green on Saturday November 30 at The Hill Winery, Geelong. Tickets on sale Thursday June 13 from 9am courtesy of Live Nation. 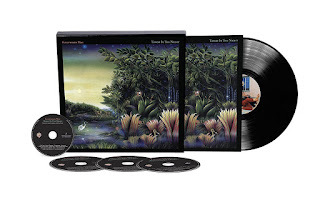 After months of hints and rumours, rock giants Fleetwood Mac have finally announced Australian tour dates for 2013, seeing Stevie Nicks and company in the Hunter Valley at Hope Estate in Pokolbin on Saturday 16 November and with additional dates in late November and early December around the country. 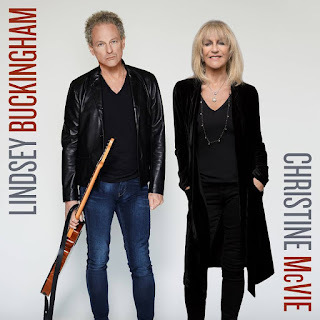 The Hope Estate concert will include the current line up of Stevie Nicks, Lindsay Buckingham, John McVie and Mick Fleetwood and will follow their sell out US tour which began last April in Columbus, Ohio.